Nano Foundation enlisted Red4Sec, to conduct a comprehensive audit. Credit Blockchain audit (consensus and transport code) has been completed. 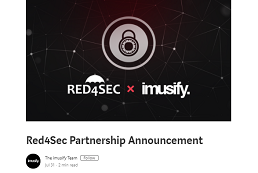 Red4Sec will be completing a comprehensive security audit of IMU Token Smart Contract. 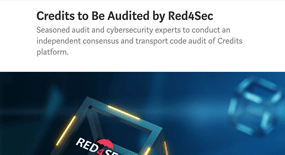 Red4Sec concludes a full-security audit over The QRL Blockchain. 67 vulnerabilities detected. Red4Sec established an official parthership with Credits performing a Security Audit. If the vulnerability hadn’t been found by Red4Sec, the costs could’ve been detrimental. 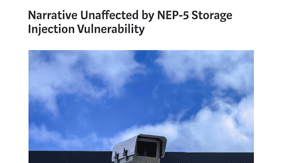 Narrative confidently states that the NRVE NEP-5 is unaffected by the vulnerability. Red4Sec, has discovered a new vulnerability in the code of some NEP-5 smart contracts. 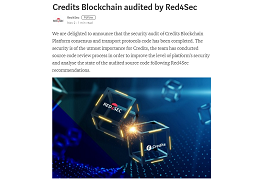 Red4Sec carried out a security audit over QRL Blockchain and services. 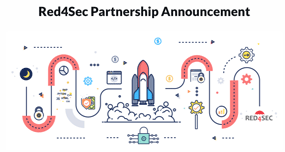 Red4Sec is pleased to announce an official partnership with Moonlight. 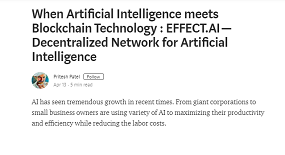 All code of the EFFECT.AI will be audited by Red4Sec before it is released to the public. 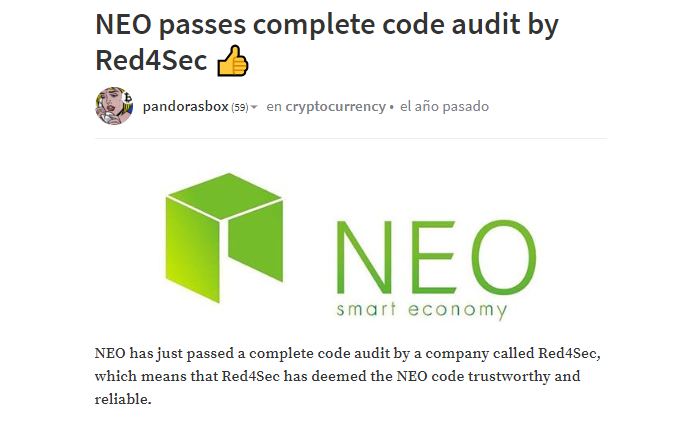 NEO Smart Economy passes a complete code security audit by Red4Sec. © Copyright 2019 Red4Sec. All Rights Reserved.